Interesting article. 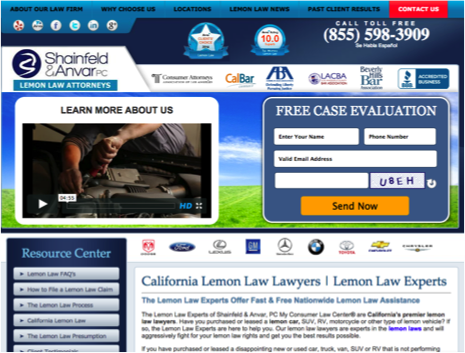 I didn’t know law firms were actually creating separate sites just for PPC. Separate pages, sure. But separate sites? For firms that want to keep their PPC landing pages out of the mix of pages on their main site (perhaps because they are worried about duplicate content), can they use a meta noindex tag on the page and a disallow line in the robots.txt file? You would be amazed how frequently we deal with this…. 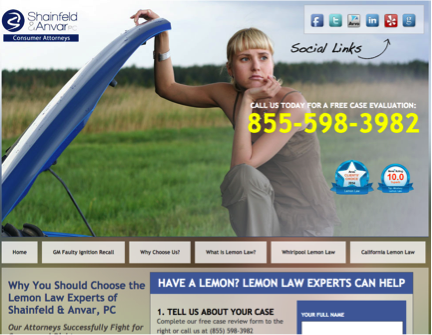 and a pretty good business model for agencies who build websites but no value to the law firm. It’s utterly bananas. What the heck does “PPC” stand for?